What does Juvederm Hydrate ® offer to people who get the treatment? This dermal filler is made by a well-known company that has built its reputation on its line of wonder working filler products. It is effective in rejuvenating the skin and helping one get a youthful look with the resultant supple, elastic and hydrated skin. The Juvederm ® Hydrate is known for working gently on the skin to fill the skin lines and hydrate it to have a healthy, elastic and strong skin. You do not have to look any further for a dermal filler that suits all your skin rejuvenation needs. 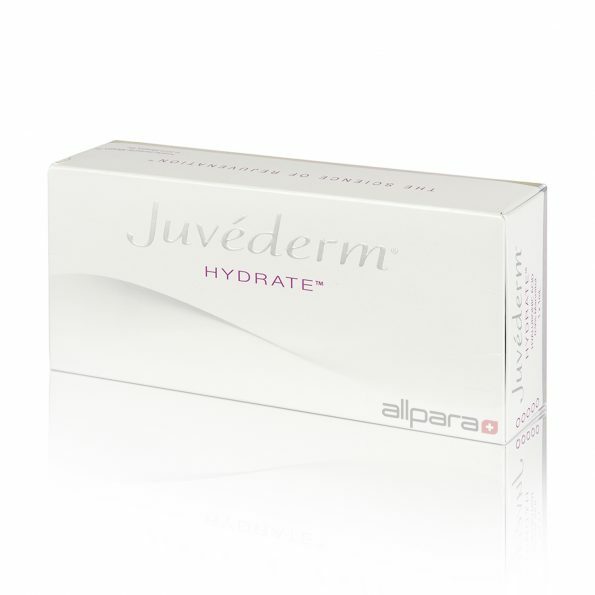 Juvederm ® Hydrate has been made with a special attention to the causes of aging of the skin. 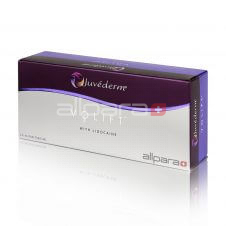 It is thus efficient in solving all the issues with skin rejuvenation. Once applied onto the selected areas, it takes only twenty minutes for it to diffuse and distribute evenly and start the skin rejuvenation process. Hyaluronic acid helps to increase the skin cells volume and retain water to achieve a smooth and hydrated skin for a long time. It attracts water from the body fluids and hinders rapid digestion. Mannitol antioxidant contained in the hyaluronic acid protects the skin from attacks by harmful free radical. 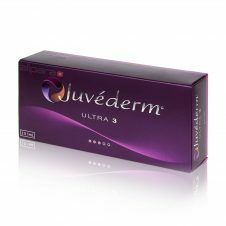 Juvederm ® Hydrate is very flexible and thus allows for even and uniform distribution after it is administered. The main ingredient, hyaluronic acid, is not easily broken down in the body. This is important in that the results of the procedure are visible for a long duration of time. It is a non-animal gel and thus poses no risk of allergies. The filler is effective in slowing down cellular aging, rejuvenating the skin cells, enhances skin hydration and neutralizing the harmful effects of freely occurring radicals. It is applied at least thrice in 3-4 weeks so as to get optimal results. After application, one should avoid exposing their skin, especially the treated parts to the direct sunlight for at least ten days. In the first few days after treatment, it is wise to avoid much mechanical disturbance to the treated areas so as to increase the chances of obtaining the desired results.